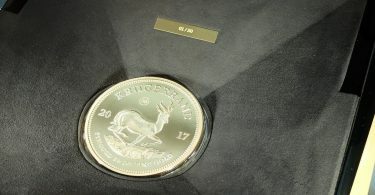 The Scottsdale Mint from the US state of Arizona has established its reputation in the silver bullion area in a very short time and shoots forward aggressively and dedicatedly to the European market, most recently with a booth at the World Money Fair. Especially the silverback gorilla silver coins series is popular in this country, but now the Scottsdale Mint has refilled – with a new motif and also new issuing country. The first coin of the year 2017 from the Scottsdale mint comes from the Cayman Islands. The country is otherwise known as offshore tax-location of shell companies, but there are not only more companies than men, but also a stunning flora and fauna. So far, however, the Cayman Islands has not played a special role on the coin collectors’ market – but that is about to change. 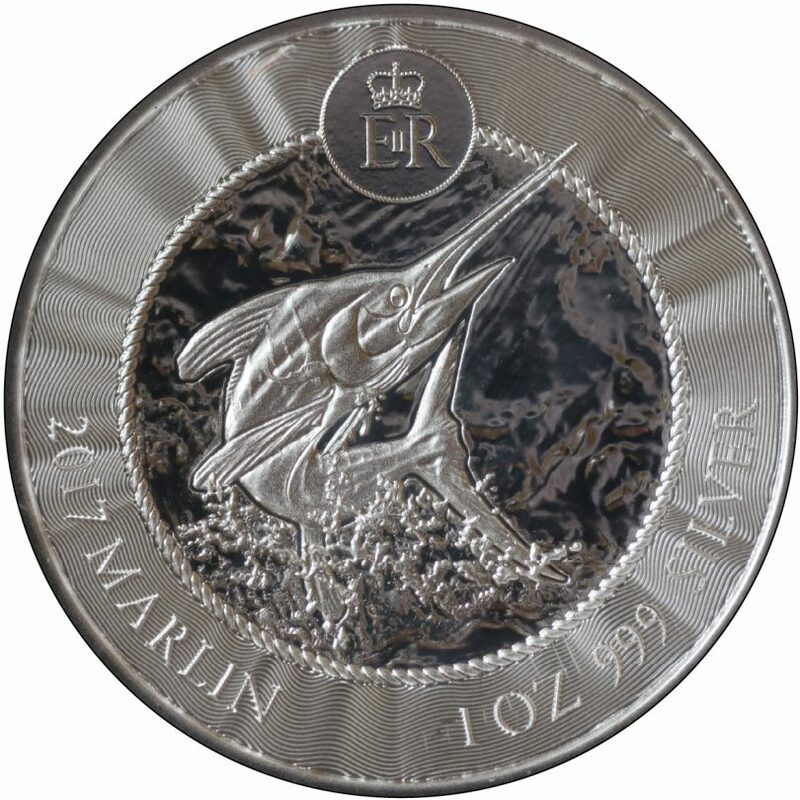 On the back of the coin can be seen a dynamic representation of a swordfish in Proof-like finish. The motif appears very plastic with great attention to detail. The fine wavy line at the edge stands out positively and serves the tamper-proofing. The issue is only 50,000, which is extremely low for bullion standards. However, with its high-quality design, the coin is likely to find many admirers, especially since it will be sold only with a slight minting premium of about five euros to the pure silver price.